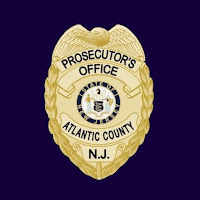 MAYS LANDING – Two men were convicted of Conspiracy to Commit Murder in the shooting death of a Vineland man in 2014, Atlantic County Prosecutor Damon G. Tyner announced. Today, after a five day trial, Hykeem Martin, 25, of Buena Vista Township and his cousin Dominique Washington, 27, were convicted of Conspiracy to Commit Murder and acquitted of Murder in the shooting death of Vincent Williams. On July 3, 2014, troopers from Buena Vista Station responded to 9th Street in Buena Vista Township for the report of a man lying in the roadway with suspected gunshot wounds. Vincent Williams was pronounced deceased at the scene and transported to Shore Memorial Hospital pending a post mortem examination. The medical examiner determined the death to be a homicide. Through various investigative means, detectives were able to identify Martin as the prime suspect. He was arrested without incident on Friday, January 30, 2015 at his residence in Newtonville, N.J. 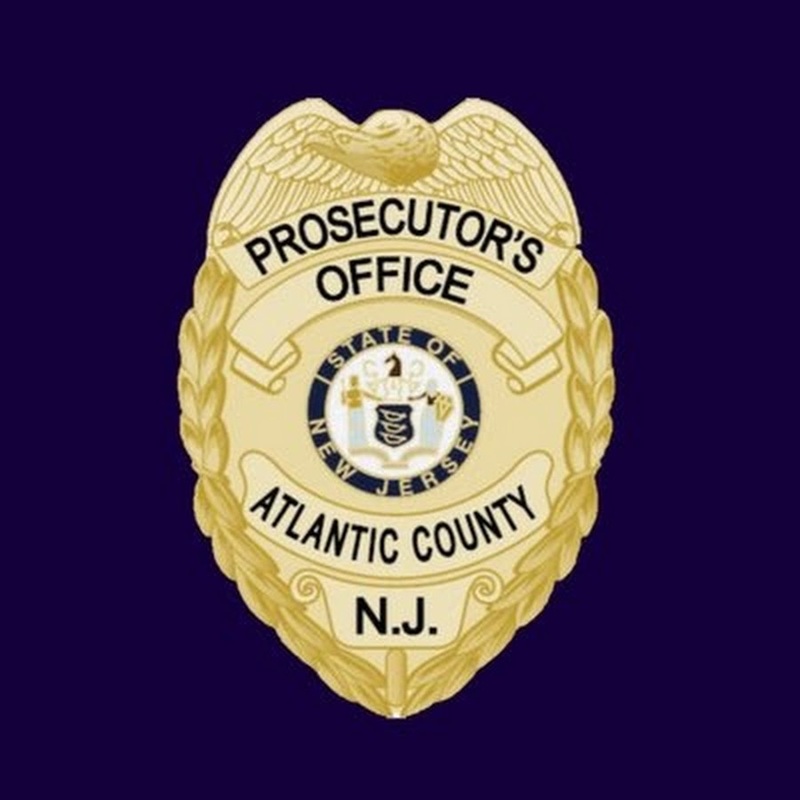 He was charged with murder and conspiracy to commit murder and lodged in the Atlantic County Jail in default of $1,000,000 bail. Washington was extradited from Pennsylvania in Sept 2016 after being charged. Conspiracy to Commit Murder is a first degree crime punishable by 10-20 years in a New Jersey state prison and subject to the No Early Release Act and 85% of the sentence must be served before parole. Sentencing will be September 29 before Presiding Judge Bernard DeLury. The State is represented by Assistant Prosecutor Assistant Prosecutor Dave Ruffenach in the matter.